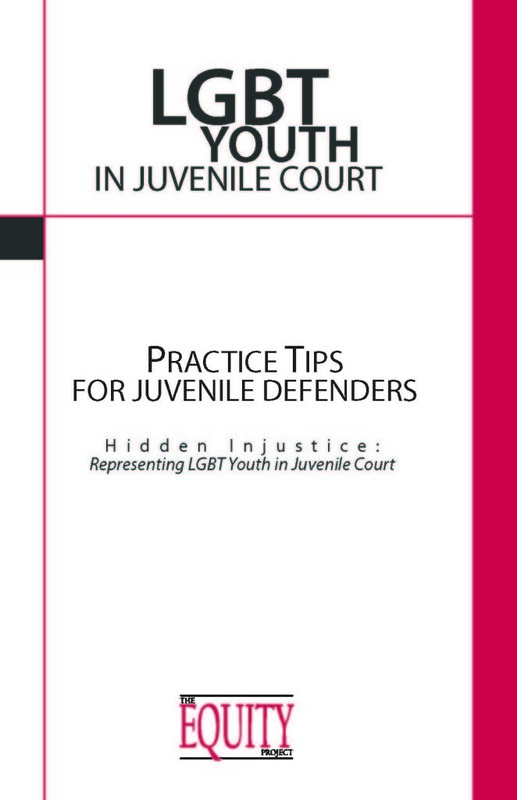 Juvenile defenders must learn how to comfortably discuss their clients’ sexual orientation and gender identity and expression (SOGIE) and how to provide sensitive advocacy on behalf of lesbian, gay, bisexual, and transgender (LGBT) children while protecting confidences and privacy. Defenders who represent LGBT clients must be aware of the challenges and biases this population of youth often face in the system, including serious physical, sexual and emotional abuse within facilities, inappropriate use of isolation, and culturally incompetent disposition services. Defenders must advocate to shield LGBT clients from these harms and learn protective practices. 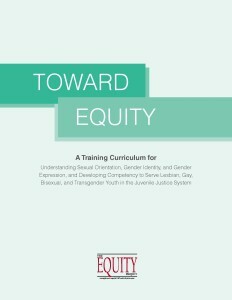 This training curriculum was developed for all juvenile justice stakeholders to increase competence about sexual orientation, gender identity, and gender expression (SOGIE) in all phases of the delinquency system. 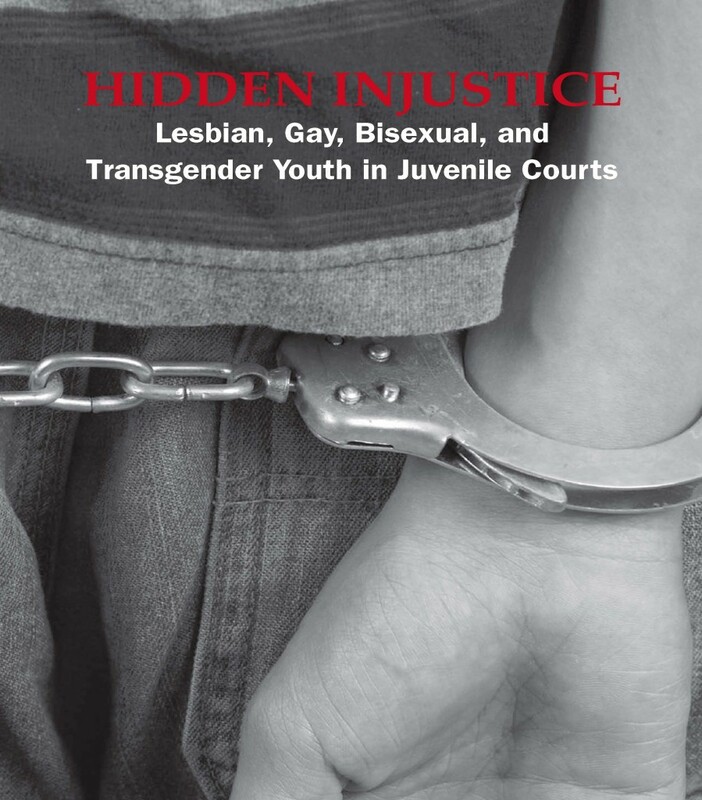 With information largely extracted from Hidden Injustice, this brochure provides tips aimed specifically at juvenile defenders.